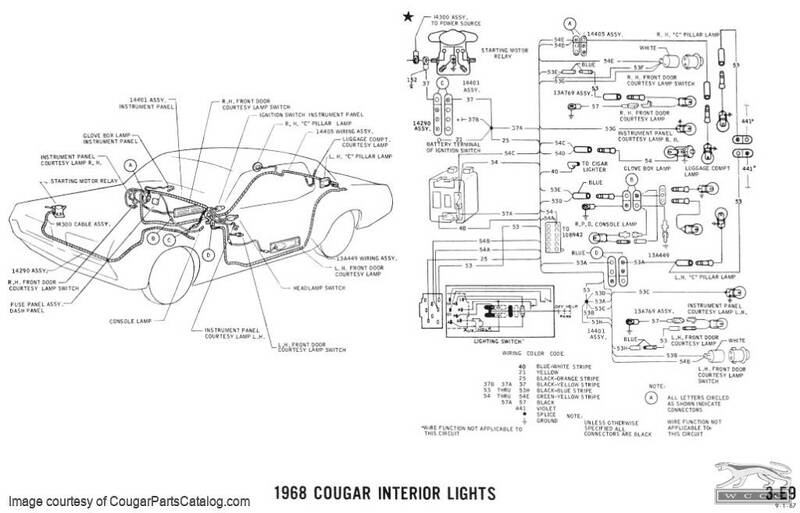 6MB Downloadable PDF file of the complete 1968 Mercury Cougar electrical wiring diagram used by Ford Technicians. You will receive a download link both on the order confirmation screen and via email once your order is complete. This PDF file is much easier to read than the hard copies I purchased when I bought my car. They helped me solve my wiring issues. very helpful, was able to diagnose a problem and fix it myself instead of paying a shop! I have several books and this is one of the most complete diagrams that I have received. Thank you for making it available at no cost. That really helps.